We landed in King Salmon, CA (about a mile or so south of Eureka) on the evening of Feb. 28th in a little seaside cottage (about a block from the beach), in the middle of a peninsula. It was the first and only place we looked at the week before when we did a day trip down here, and we spent the afternoon schmoozing with the landlord, who then took us out to eat after we signed the application. There is a canal just off our back yard (in fact, all the "alley ways" are actually canals)! Our small street dead ends into the road that goes around the peninsula, and after walking over two dunes, the beach is right there. It has rock jetties sticking out on each side, where people like to fish, and where an otter and assorted seals like to frequent. Sea gulls are always swooping around you...there is a marshy area where large numbers of snowy egrets, blue herons and ducks hang out, and the salt sea air is very invigorating. 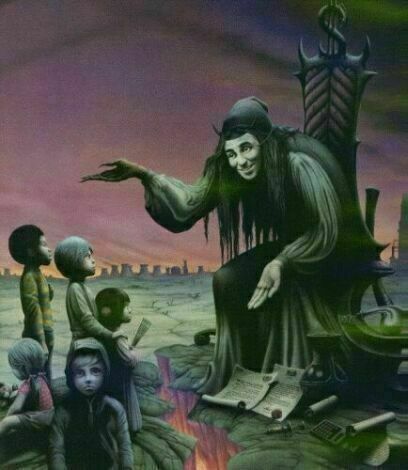 Sybok says it even has a "sweet" quality to it...a most magickal place! The cottage itself is a small one-bedroom, and the landlord actually lives in an attached part of it that is cordoned off from the rest. There is a fenced-in back yard, and the canal is just down a small hill on the other side of the fence. It has many boats moored there, and is really cool-looking. START A PROTO-GROVE - GET FREE DUES FOR LIFE! The deal is simple -- If you start a grove between now and Midsummer, you are exempt from dues for that year, and for each subsequent year your grove is in operation. -You must be a paid up member of the Order in good standing and ordained to at least the 1st Degree. -In addition to yourself, you need two warm bodies. -You must file the necessary forms to register a proto-grove with the Clerk of the MG.
-After a year and a day, you must be ordained to 3rd Degree, and your two members must be ordained to First and paying dues (which makes your proto-grove a Grove) and you must file a Grove constitution with the Clerk of the MG.
-So long as your grove continues to exist and is in good standing, YOUR dues are considered paid. -Offer applies only to the original Arch-Druid of your Grove (that would be you). 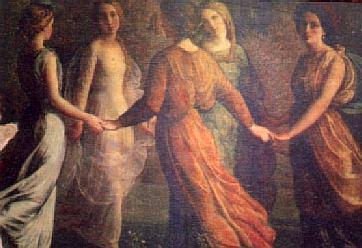 Proto-grove registrations must be filed with the Clerk no later than sundown of Midsummer's Day (51 Samradh YR 42). Forms may be obtained by writing the Clerk of the Mother Grove. We've completed compilation of the D101 CDROM, and have started to offer it at Avalon Risen, on the D101 homepage, and on eBay. We're charging the general public $24 for the cd, but OMS members can pick it up for $5 (and that's post paid). See http://www.mithrilstar.org/memd101cd.htm to order at the member's price. Also, we are giving it away to new members who join without going through the online D101 class, that way they don't have to wait for a new session to begin, they can just jump right in to the self study. We have just recently launched our new online store, featuring Order-related items, including "Mithril Star" pendants, ritual cloaks, and T-shirts. We've become wholesalers with AzureGreen, and can get anything in their catalog ( www.azuregreen.com ) for you at 20% off their regular retail prices. Our online store is at http://www.mithrilstar.org/avalon and will feature a shopping cart powered by Pay Pal, so you can do all your shopping easily and conveniently. Please keep checking that page, as we will be adding new inventory to the store every week! We already many beautiful ritual items in there! Also, if there are any items that you see on the AzureGreen website that you think we should carry in our store, please write s and we will consider it. As of today we have 127 members, of which, 52 are considered "active." 26 members are eligible for ordination into the First Degree. 8 members are ordained First Degree Druids. 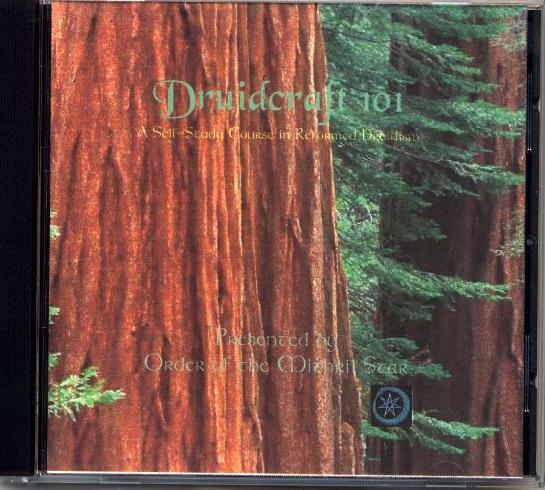 The Oestre session of Druidcraft 101 is doing the midterm as we speak. Out of 70 that began the class, 24 have survived, and 2 have joined the Order. Max is doing a wonderful job teaching the class. Hunter is helping moderate and also doing an excellent job. This is the second (and last) "share ware" session. We've come up with a sliding scale (see http://www.mithrilstar.org/suggested.htm) for donating to the Order, and with future classes we're just going to make the donation a mandatory thing. 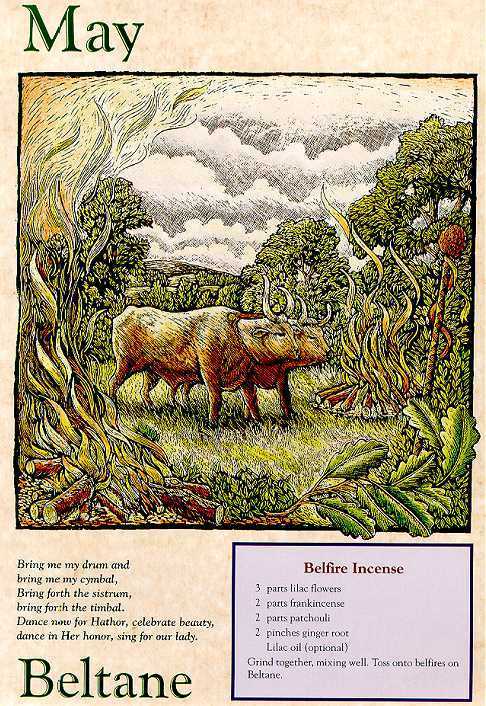 The next online Druidcraft 101 class begins August 18th, 2004. 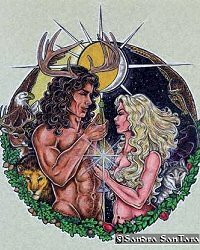 Our next online ordinations will be held in the mithrilstar chat room sometime before Midsummer. We'll be doing them two weeks in a row, the first evening for First degree and the second for second. There are currently 26 Druids eligible for the First Degree, 6 eligible for Second and 1 eligible for 3rd. 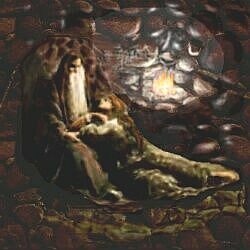 If you are in a hurry, and don't want to wait for the online date, you may make a private appointment with Ceridwen for a phone or chat room ordination - or you can contact one of the three new Third Degree Druids, as they are empowered to perform the rites for First and Second degrees. Ceridwen currently has one intermediate and two advanced sessions going, as well as a beginning session which started on March 20, 2004.
beginning cycle - at a time yet to be determined. 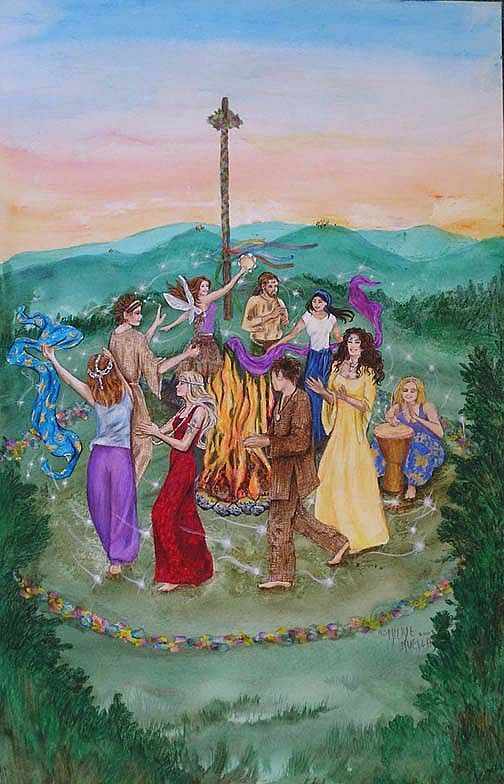 Today is Beltane / Calen Mai, or May 1, 2004 CE. 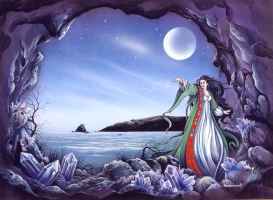 the 1st day of the Month of MÌ na Bealtaine. It is also Saturday, in the common tongue, or Dydd Sadwrn in Welsh. 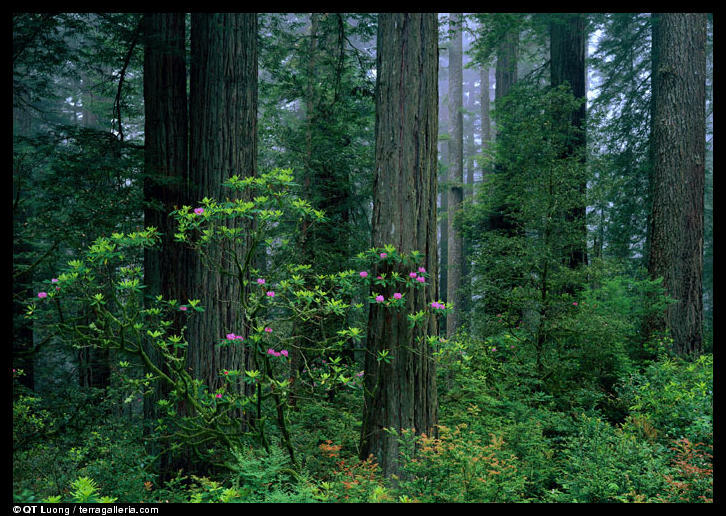 It is the Druidic day of the Sequoia (Coast Redwood) tree (Recognized ONLY by OMS Druids). FULL MOONs occur on 4 Samradh, 33 Samradh, 63 Samradh and 92 Samradh (A "Blue Moon"). NEW MOONS occur on 18 Samradh, 48 Samradh and 78 Samradh. A Lunar Eclipse occurs on 4 Samradh. The Sun enters Gemini on 20 Samradh. Me·n Samhraidh (June) begins on 32 Samradh (a Tuesday - Dydd Mawrth - Day of the Holly). 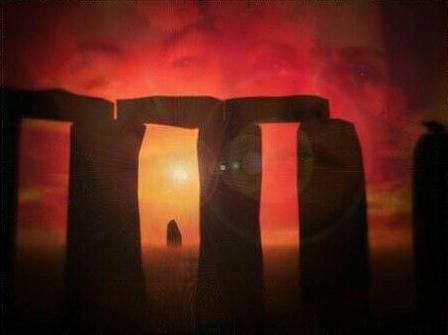 Midsummer - Alban Heruin, or the Summer Solstice occurs on 51 Samradh. The Sun enters Cancer on 51 Samradh. 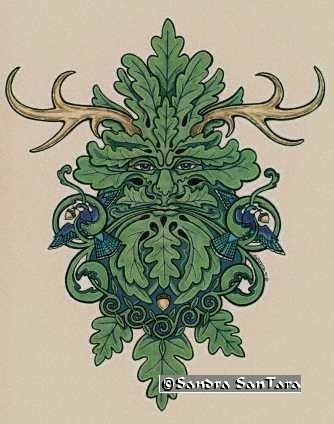 Dearead Samhraidh (July) begins on 62 Samradh (a Thursday - Dydd Lau -- Day of the Oak). On 66 Samradh 2001, OMS joined the RDNA. 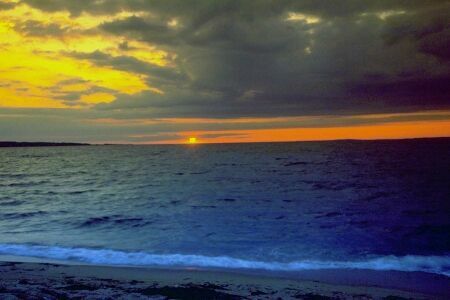 The Sun enters Leo on 83 Samradh.